4Slash is home to some of the world’s most talented digital marketing experts who deliver standout work across SEO, Paid Media, Content Marketing and Design & Development. Try anything from the wish list and we bet you won’t go anywhere else. 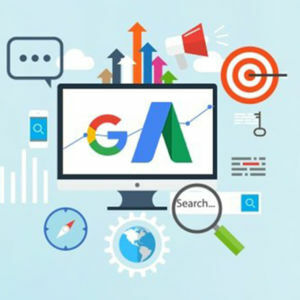 In digital marketing Paid search, or pay-per-click (PPC) advertising, typically refers to the “sponsored result” on the top or side of a search engine results page (SERP). You only pay when your ad is clicked. You can tailor your PPC ads to appear when specific search terms are entered, creating ads that are targeted to a particular audience. PPC ads are flexible, visible, and most importantly, effective for many different types of organizations. They are also contextual advertisements—ads that appear when a person is searching for a particular keyword or term. Browse our Paid Search packages and products to engage with our Paid Search managers. 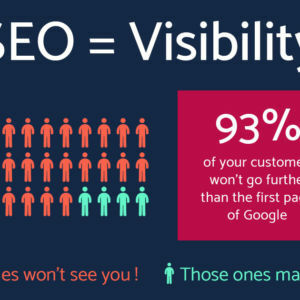 SEO can almost be viewed as a set of best practices for good digital marketing. It enforces the need for a well-constructed and easy-to-use website, valuable and engaging content, and the credibility for other websites and individuals to recommend you by linking to your site or mentioning it in social media posts. 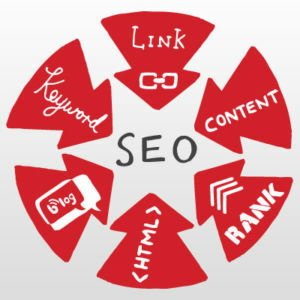 Check out our SEO plans below. Browse our content marketing packages and products to engage with our content writers. People aren’t just watching cat videos and posting selfies on social media these days. Many rely on social networks to discover, research, and educate themselves about a brand before engaging with that organization. For marketers, it’s not enough to just post on your Facebook and Twitter accounts. Browse our Social media management packages and products to engage with our Social media strategists. Browse our Email marketing packages and products to engage with our email marketing strategists. Browse our Mobile marketing packages and products to engage with our app promotors.